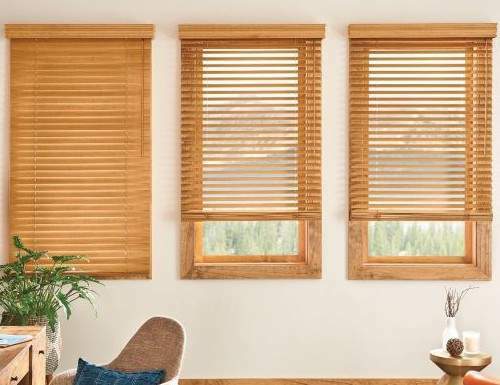 How much a wooden blind would cost measuring 1.8 metres wide x 1 metre long? 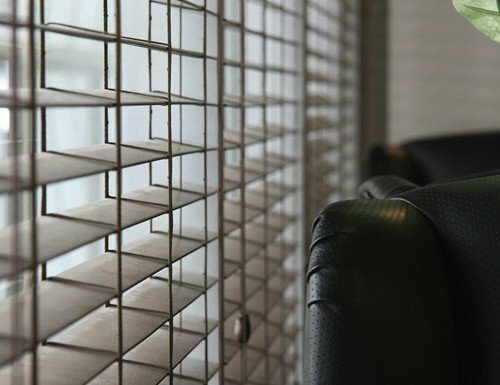 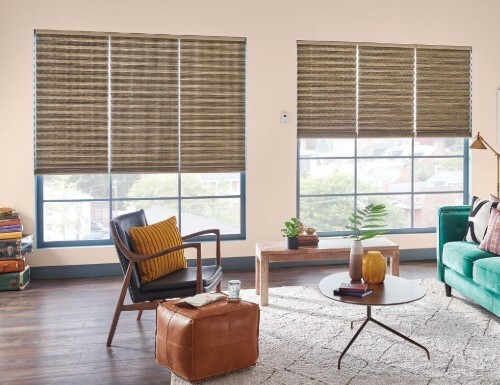 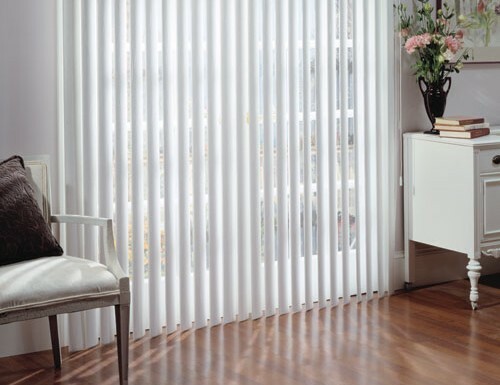 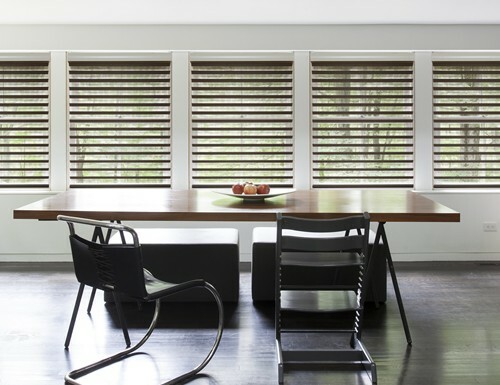 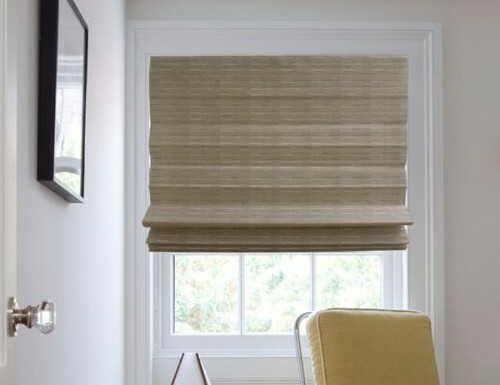 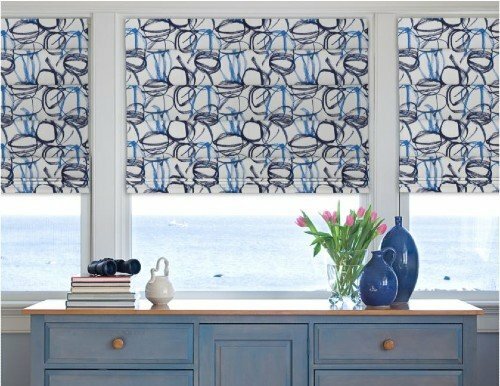 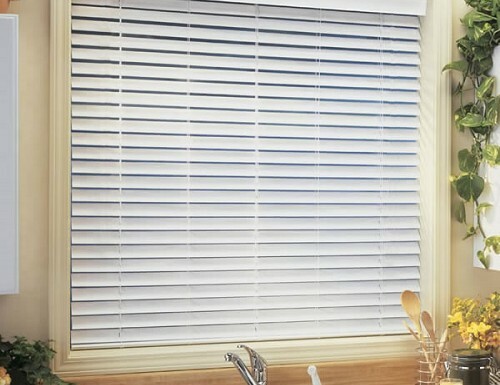 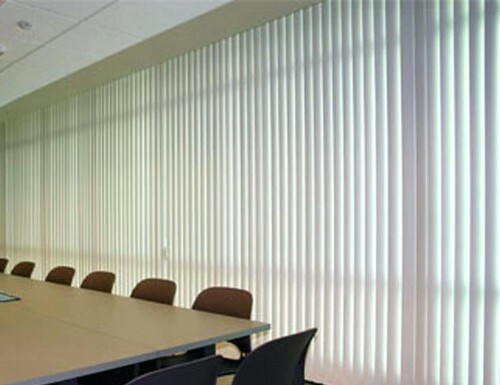 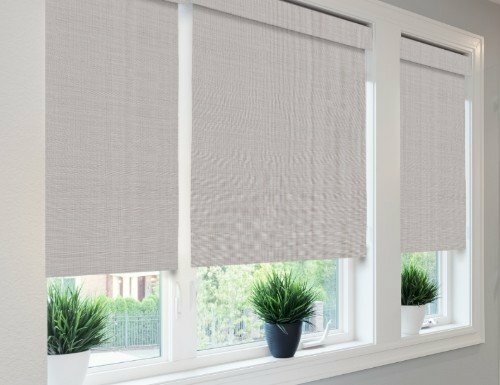 Blinds Ask a Design Consultant How much a wooden blind would cost measuring 1.8 metres wide x 1 metre long? 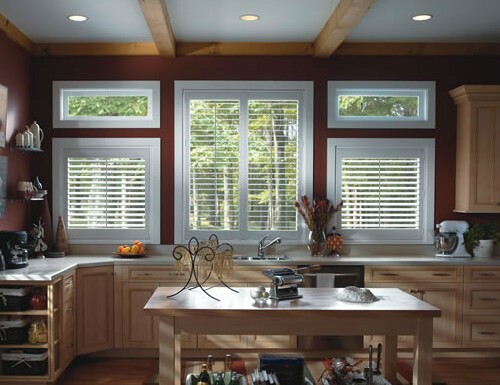 Our pricing will vary depending on the product that you choose. 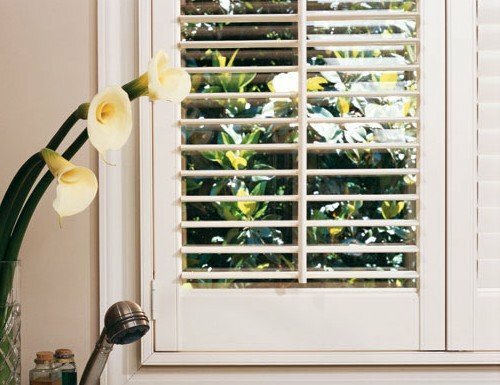 Please keep in mind as well, we use inches, not metres. 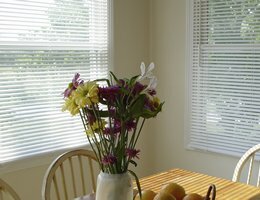 Before you are able to get pricing, you will have to convert from metres to inches. 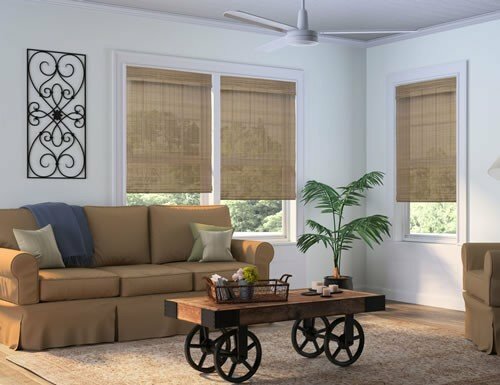 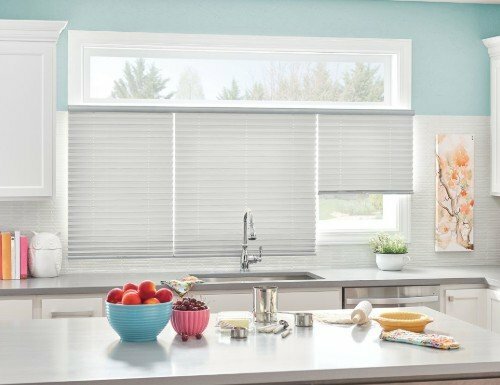 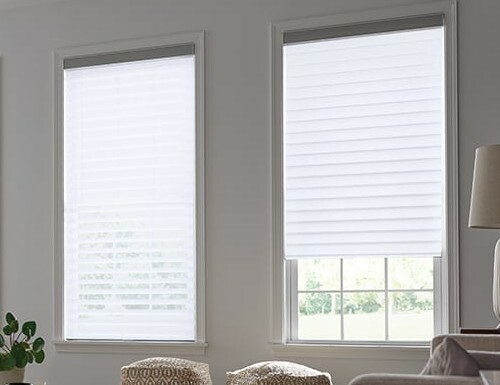 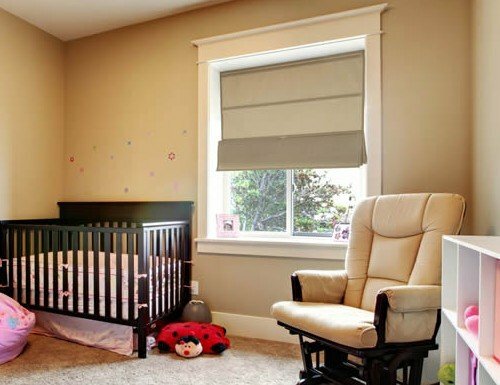 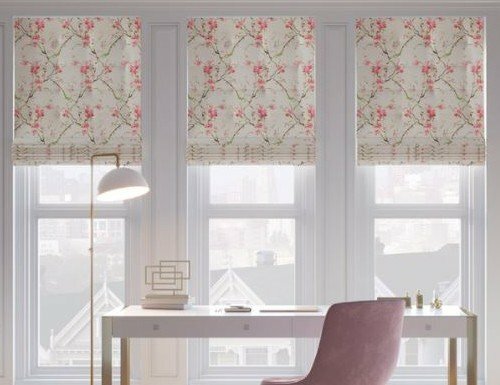 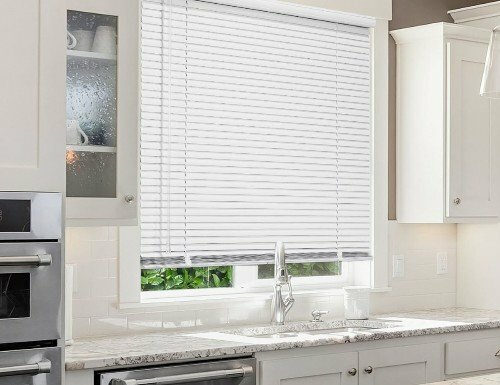 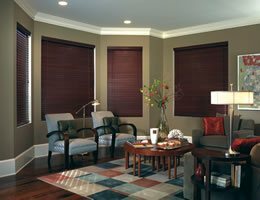 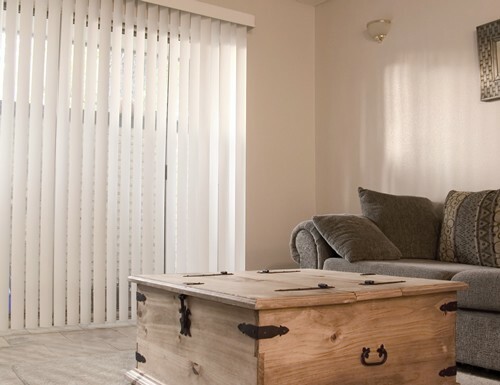 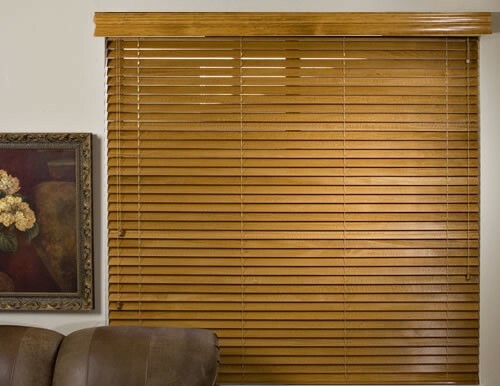 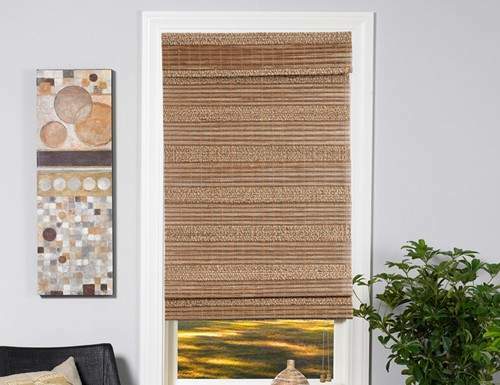 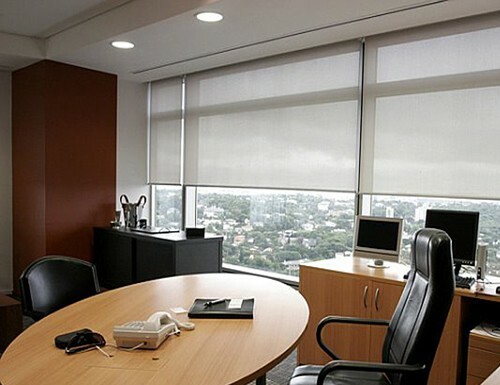 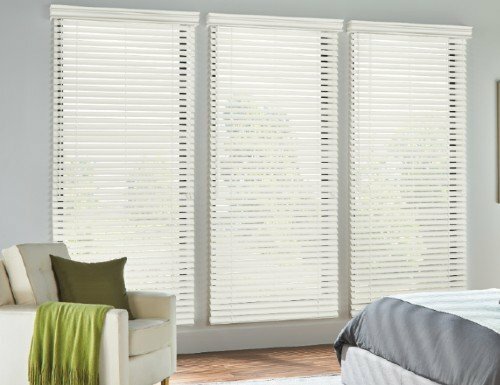 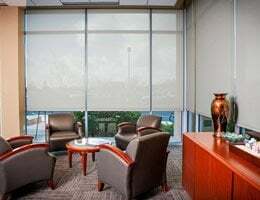 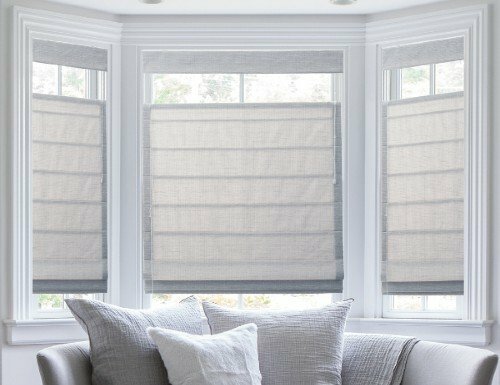 Once you get the inches, you can find the type of blind that you are looking for pricing on: faux woods, wood blinds, vertical blinds, roman shades, honeycomb shades, etc. 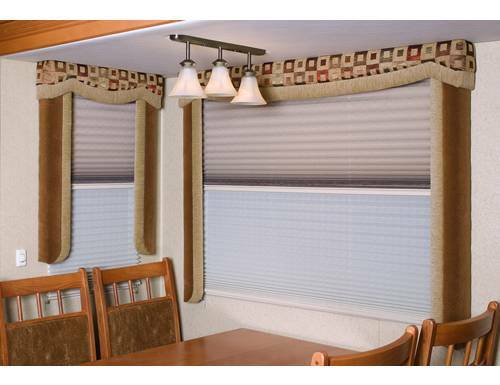 In the upper right hand corner, under our Blinds Chalet logo and product header there is a gray box. 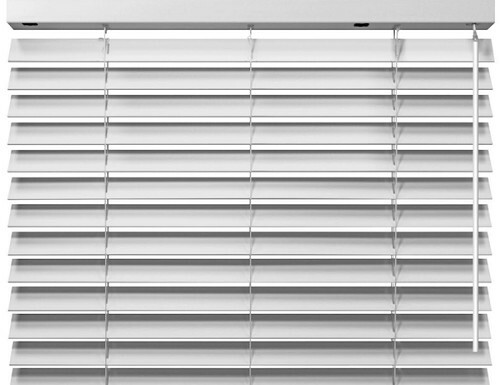 Go to that gray box and enter your width and height down to the 1/8" of an inch. 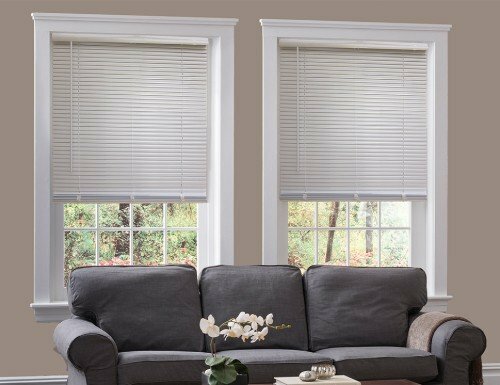 Hit update. 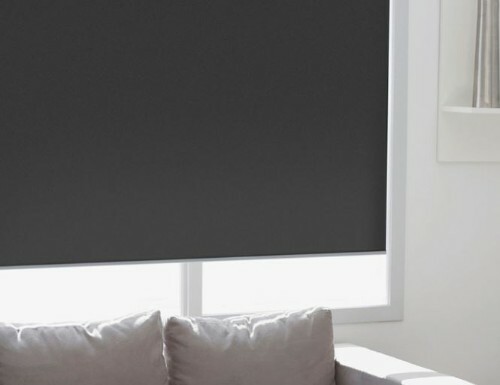 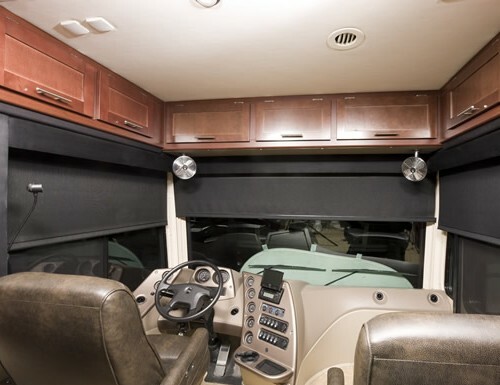 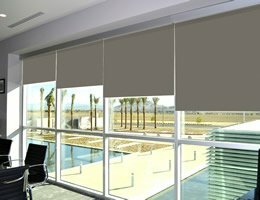 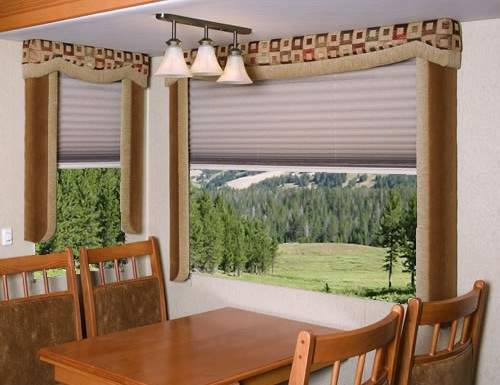 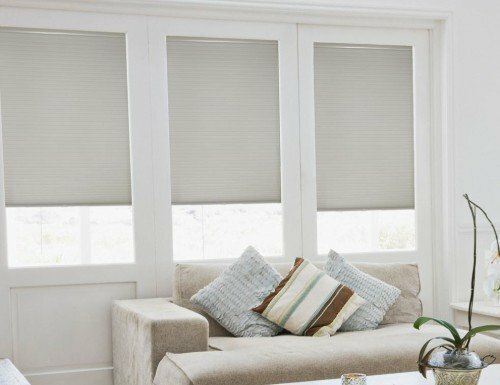 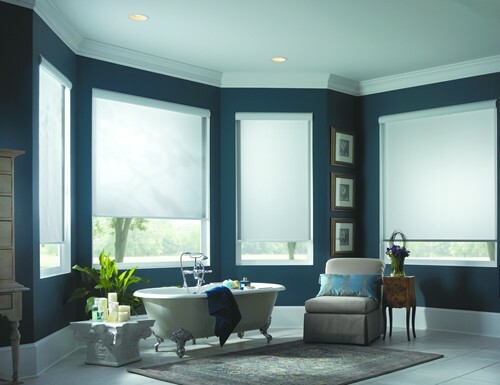 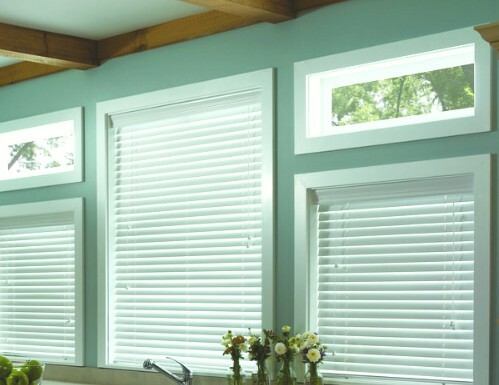 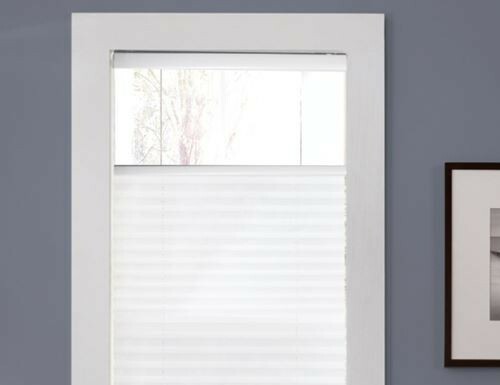 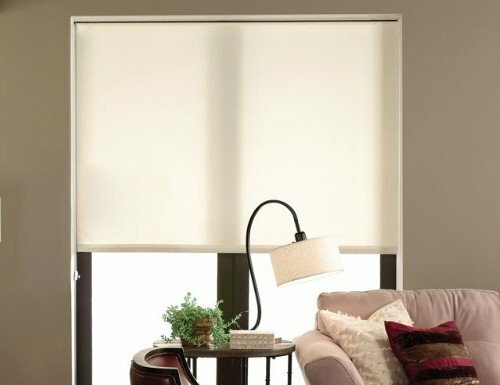 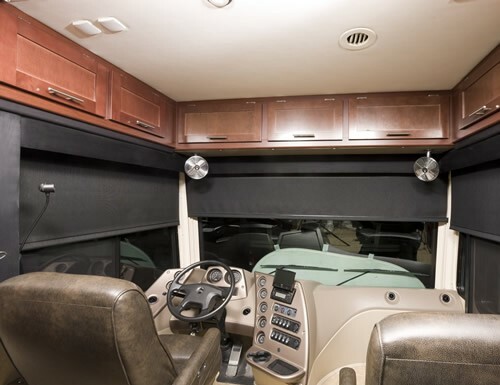 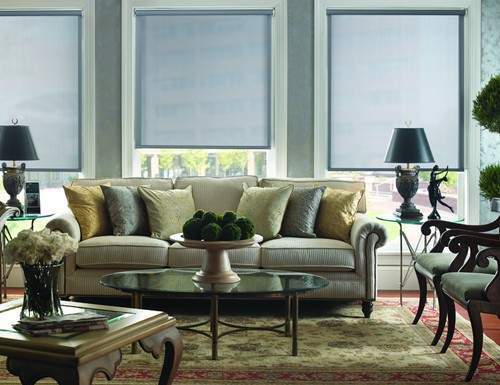 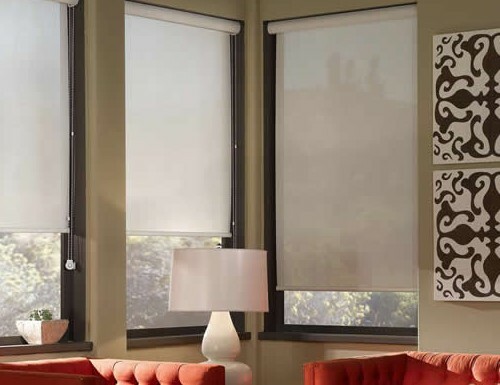 Once you hit update, all the pricing will change to reflect the cost of the blinds/shades. 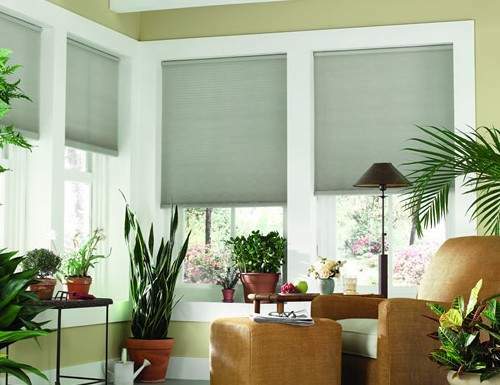 You will find a gray, crossed out retail price and then a green sale price. 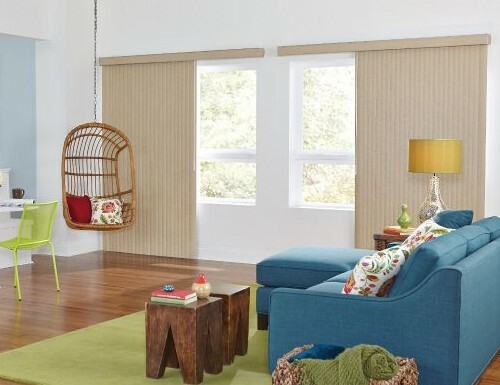 The green sale price will reflect the current discount that we are running on our website. 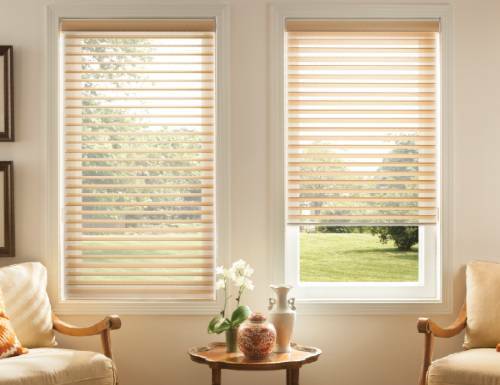 Keep in mind as well, that green sale price is the base price. 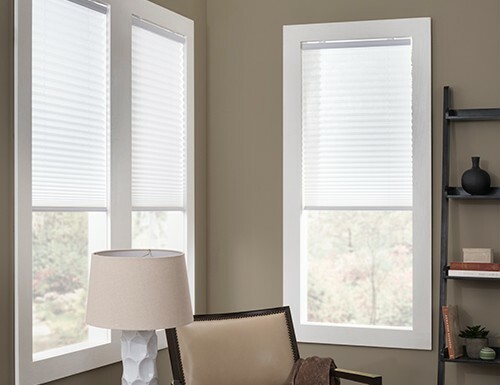 Many of our products offer upgrades such as: continuous cord loop, color upgrade charges, decorative tape, routless ladders, liners, motorization, cordless, top down bottom up, cordless top down bottom up, etc. 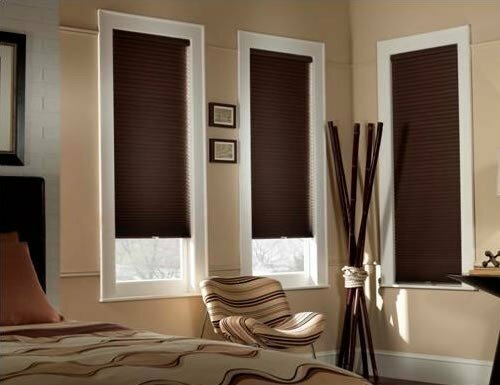 Those upgrade are selected when you hit the Buy button. 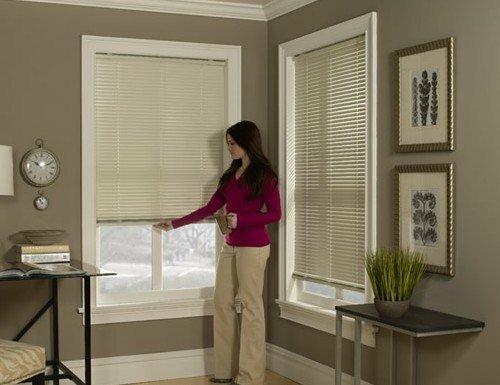 Please contact our customer service reps if you have any questions at 888-633-7840.